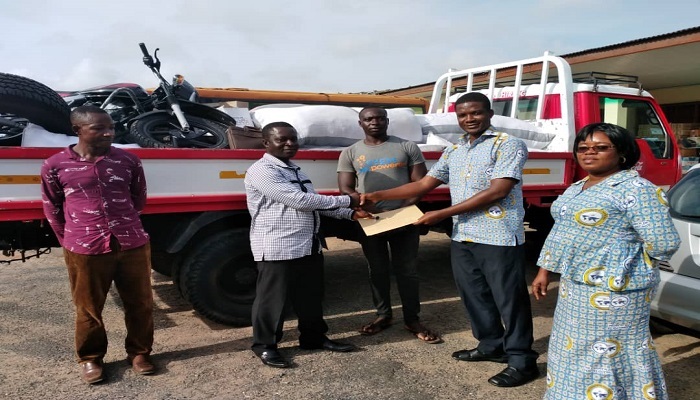 The Bogoso Area of The Church of Pentecost, led by Prophet Ebenezer Kofi Appiah, has donated assorted items worth thousands of cedis to the Missions Office at the Head Office. The gesture was part of efforts by the newly created Area to support the mission’s drive of the Church. The items donated include a brand new motorbike, 6 brand new car tyres, 30 wax print clothes, 6 Life Jackets, large quantity of slightly used men, women and children’s clothing, 123 store shirts, 38 men’s suit, 86 ladies footwear, 24 men’s footwear, 70 pieces of scarfs, 104 pieces of T-shirts, among others. 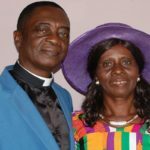 The Bogoso Area Missions Committee Chairman, Pastor Adjei Mensah of Bawdie District, presented the items to the Missions Office last Friday, June 1, 2018. 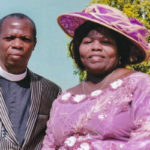 He was accompanied by the Area Office Assistant, Peter Kwabena Yeboah. 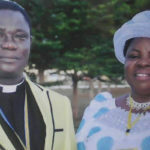 Receiving the donation, the Personal Assistant to the International Missions Director (IMD), Pastor Anthony Owusu Sekyere Kwarteng, commended the Area for the massive support to the missions work. Present at the short ceremony was the Principal Executive Assistant to the IMD, Mrs. Victoria Kumi Woode.